This entry was tagged angels, conspiracy, faith, hope, Ireland, Nigeria, trucker, writing. Bookmark the permalink. ← Bealtaine, Sunshine and Anna. Indeed….anyone with an ounce of free thought running through their minds knows what the real “terrorism” is. Smart phones..hmph. Too smart. Have you seen the mivie In Time? Its been iut in the last couple of years. You really spwatch it if not. Thanks. I live this interview. Funny I just saw that movie about two weeks ago. I think people are afraid to talk about things because all the hype about tech. Im surprised you could understand my reply! Look at all those typos. IPad at midnight. Thats what you get.. Haha. Yes, for my way of thinking too much of the population only wants to board the train so that they don’t “miss” out. Few realize or care about the final destination…..
Hey. Your blog grows ever better. I tried twice to write substantive comments on this post but was kicked off. I’ll try again later. Hi Claire Marie, thank you. Maybe there is only a certain word count allowed in each comment. Will do, thank you Sue. Oh your book arrived. Looks good. Fascinating interview. 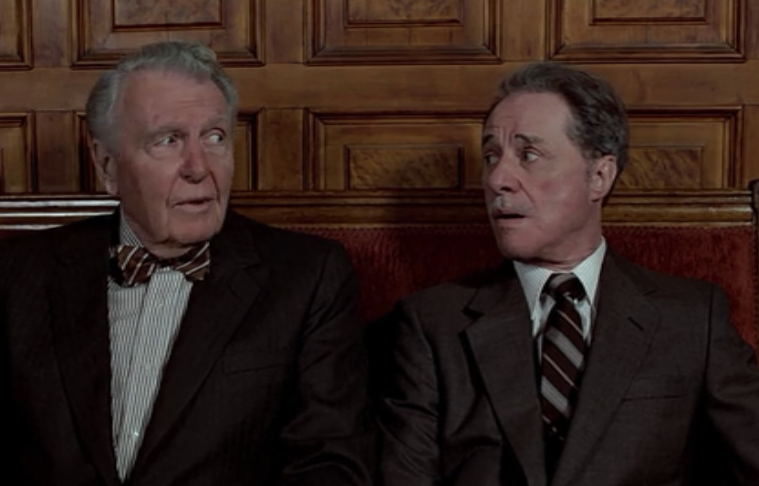 I’m going to watch the full-length one when I can. It makes sense because it fits with the book of Revelation. Makes me think I need to get a lot better at vegetable gardening. Jesus wins in the end. The bad guys don’t. I know you’re right. Maybe I should just sit back and stop fighting the inevitable. But it’s not in my nature. And thank you for doing your bit to get the word out. The people in the outside world know 9/11 was a hoax, but the American public continue to be brainwashed. I am starting to realise that. Sometimes when I watch videos like this on youtube I often see a comment saying that the video will not play in certain countries. There is so much fear generated. I think it’s just a matter of being brave, just a little at a time until a person erases their fears. It usually doesn’t happen overnight. Maybe someday. Thank you Sheen. 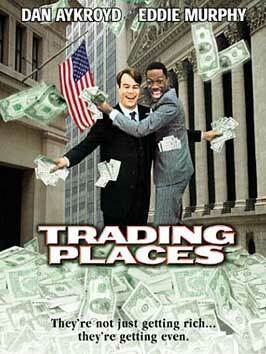 ‘Trading Places is a SUPERB movie, even today I still watch it from time to time.. It definitely was a good one. Cheers! Hi Frankie – thanks for posting this. It has stayed with me the entire time since. Part of me wants to believe that there is not any one, let alone an entire organization of “ones” who would gather together to orchestrate such outcomes. It is literally incomprehensible to consider such vile acts. And yet… It makes sense. I just wrote about 300 words and decided to cut it short. But stay tuned. 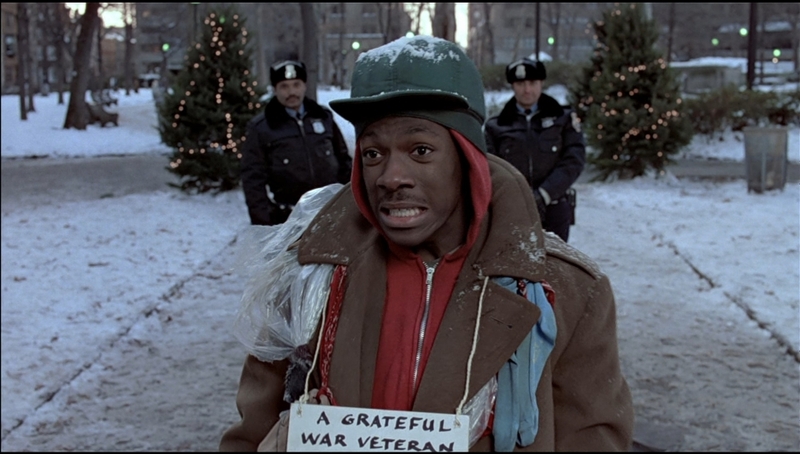 Your Trading Places post will be featured in an upcoming post of mine. Cheers Maggie. I spent months in 2007 going though the whole “this is too ridiculous to be true” But once awakened, it is impossible to sleep. I used to comment on the various youtube videos and there would always be those who would defend the “official story” like the Bible. Then one of them posted a comment letting me know that he was paid. He even told me my own identity. Me in Ireland and him in the states! Those paid guys are even sick of the lies they have to tell nowadays. So long as one person sees the truth, this post has not been wasted. Life on earth is a test of character, i reckon.